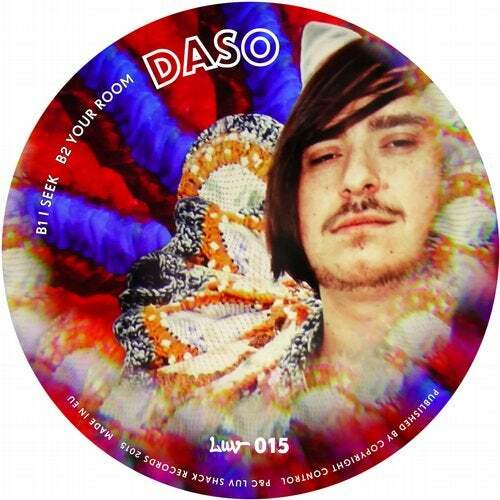 German producer Daso, who has originally emerged from the german techno scene, delivers two stunningly atmospheric pieces of modern disco on the flip. First there's "I Seek", a dense and ever evolving synth driven disco track, with strong references to 80's pop and italo, whilst easily maintaining an original and modern feel. "Your Room" takes a slightly moodier approach, but still sounds very melodic and uplifting throughout its 8 minutes of detailed synthesizer arrangements.